Do you like The Royal Archers? Share it with your friends. 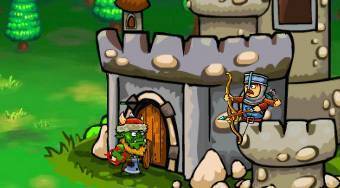 The Royal Archers - playing a role of the royal archers defend the castle from attacking goblins.